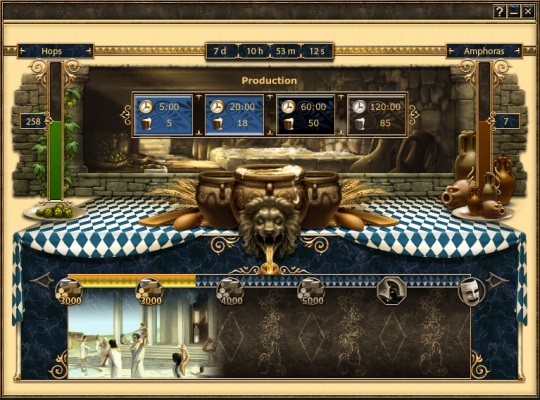 InnoGames just launched the Halloween special for its strategy game Grepolis. This year, players are invited to play the part of alchemists – with Democritus’s Cauldron, one can mix three mystical ingredients in order to receive unique rewards. The Grepolis-Team also explains the feature in a recently released video. With eight ingredients to be collected in total, there are various recipes to uncover: Putting together Quicksilver, Underwood Grass and Ambrosia will for example create a boost enrolling Minotaurs in your city. To unlock the recipes, players can obtain ingredients by finishing island quests, and whoever manages to create 45 rewards receives an additional culture level. Tired of getting trolled out of your preferred champion pick in Riot Games' League of Legends? Though Heroes Evolved launched this year (January, 2017), it went from a mere few thousand players to well over five million active users! Funcom reveals new footage of Pirate World for LEGO Minifigures Online.